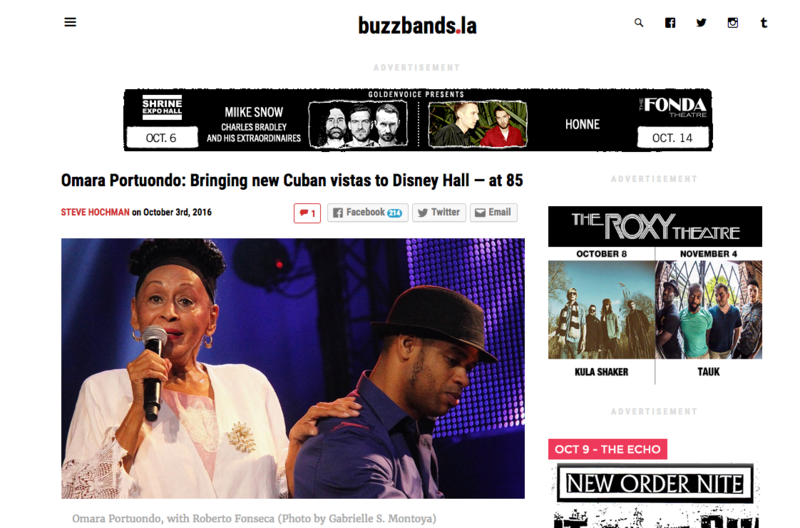 Omara Portuondo likes to remind Roberto Fonseca that he is living a dream come true. Fonseca doesn’t need much reminding. It’s a dream that goes back to when Fonseca was a schoolboy in Havana in the ’80s, and Portuondo was even then one of the true giants of Cuban music, who made her name as a prized singer in the years before the revolution. Read the complete interview in this link.